Update at 4:35 PST: Apple showed off a new and improved iLife and iWork suite. 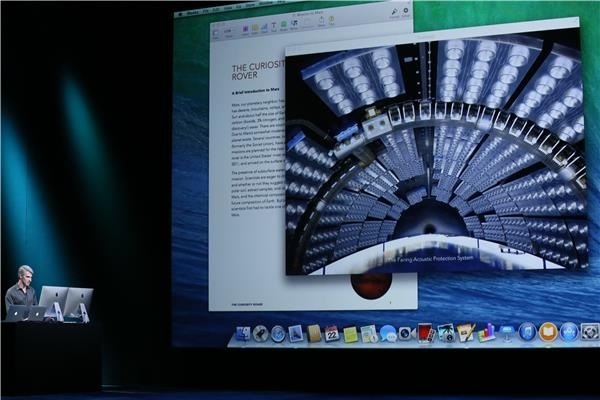 Apple’s SVP, Eddy Cue claims that the new update is the biggest update ever toniLife and iWork. In a similar fashion to iOS purchases, Apple will be giving away the iWork suite for free with the purchase if a new Mac. This is a $60 value.